The Manitowoc® nugget ice maker has a compact size that is ideal for countertops. 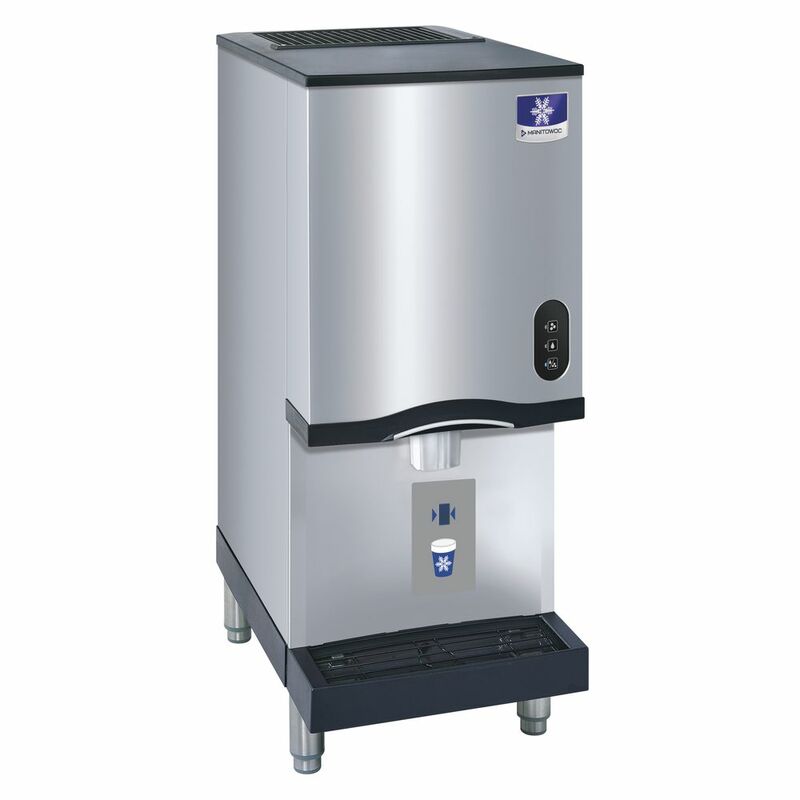 The unit features three standard settings: ice only, water only, or ice and water. The sensor activated dispenser's new bite-sized nuggets boasts 90% ice content with only 10% water, the best nugget ratios for maximum cooling with minimal drink dilution. The large storage bin has a 10 pound capacity. 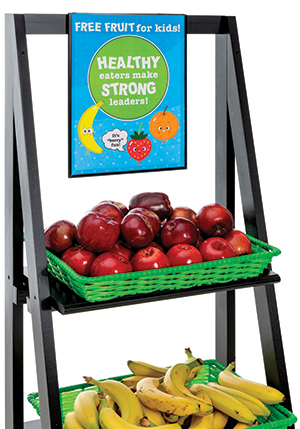 Front panel features a DuraTech® metal finish that is corrosion and smudge resistant. This ice maker filter is available at Hubert.com. The purifier has replacements available. This ice maker filter is made by Manitowoc. The strainer keeps water clean. This ice maker filter helps the machine run smoothly.